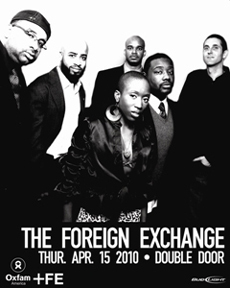 We are excited to announce The Foreign Exchange's much anticipated return to the windy city! 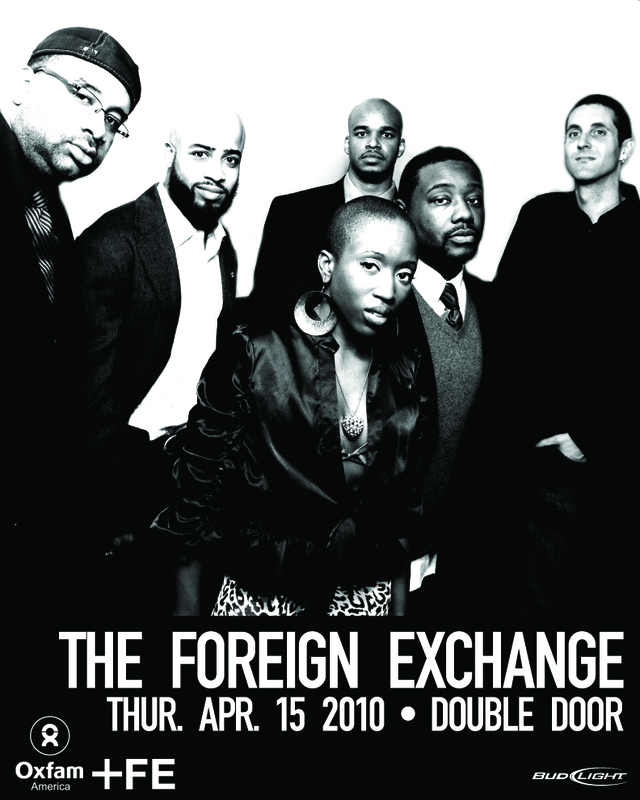 Tickets are on sale now at the Double Door box office and online. Please note that all shows at the Double Door are 21+!